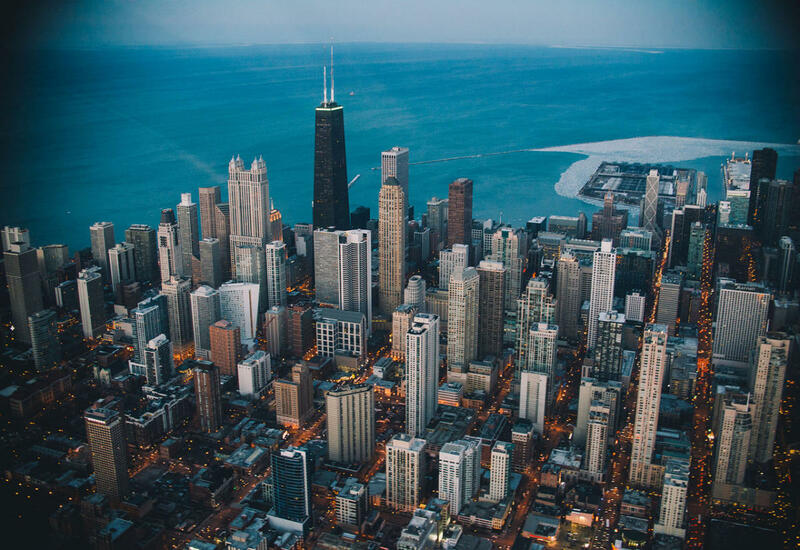 This once-in-a-lifetime experience takes you on an epic 24-mile journey through Chicago’s amazing cityscape and rich history. 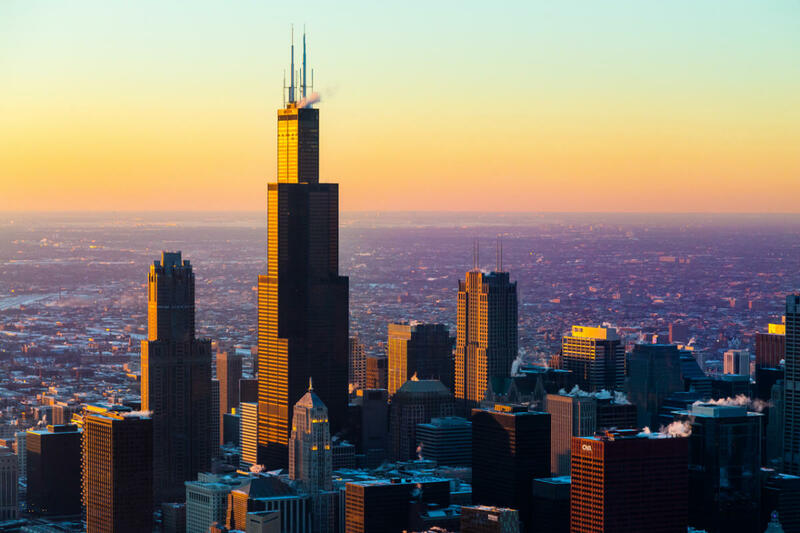 There’s only one way to capture all the most popular city sites including: •	Willis (formerly Sears) Tower •	Navy Pier •	The Magnificent Mile •	Wrigley Field--home of the Chicago Cubs •	John Hancock Center •	and many more. 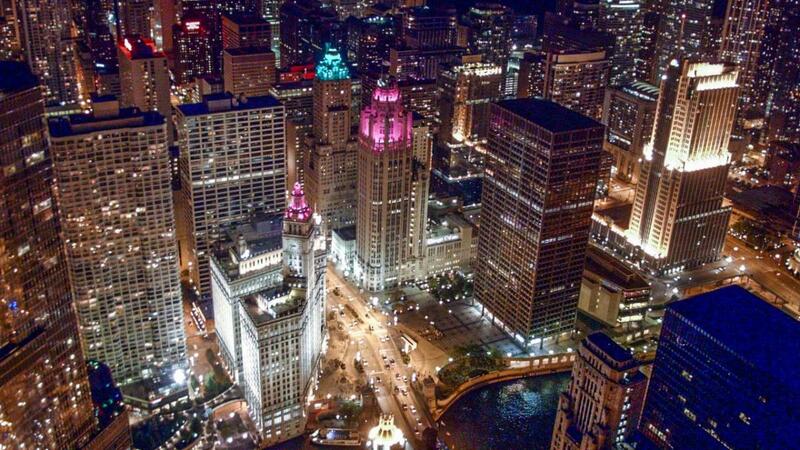 As you glide across the skyline your pilot will share facts and folklore that bring Chicago to life. 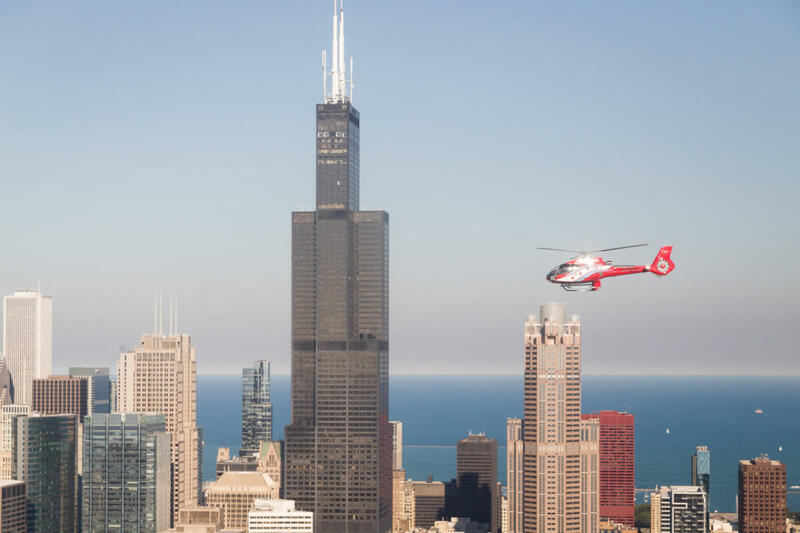 You’ll depart from our downtown heliport aboard a luxurious state-of-the-art helicopter. 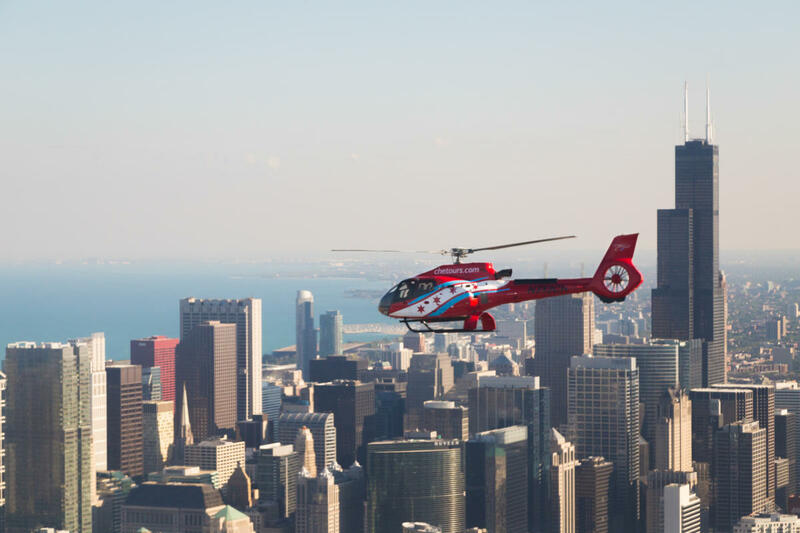 Experience the unparalleled views of the world’s best skyline and capture one-of-a-kind photos from the most unique perspective among Chicago's soaring skyscrapers and spectacular lakefront.